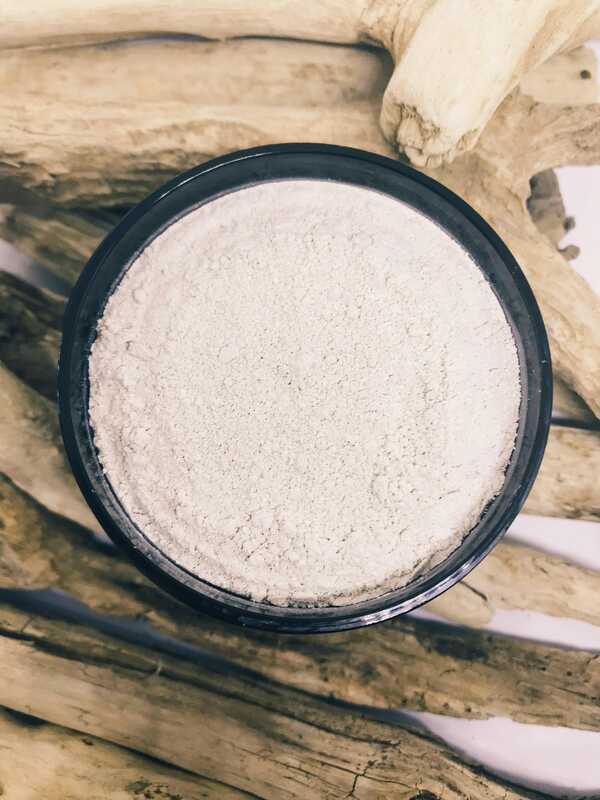 All our Herbal Facial Masks are made with Herbal Powders and a variety of different clays to achieve the very best results. The single pouch allows for an easy mess free application. If you would like a larger amount instead of a single use mask feel free to contact us with your special request. 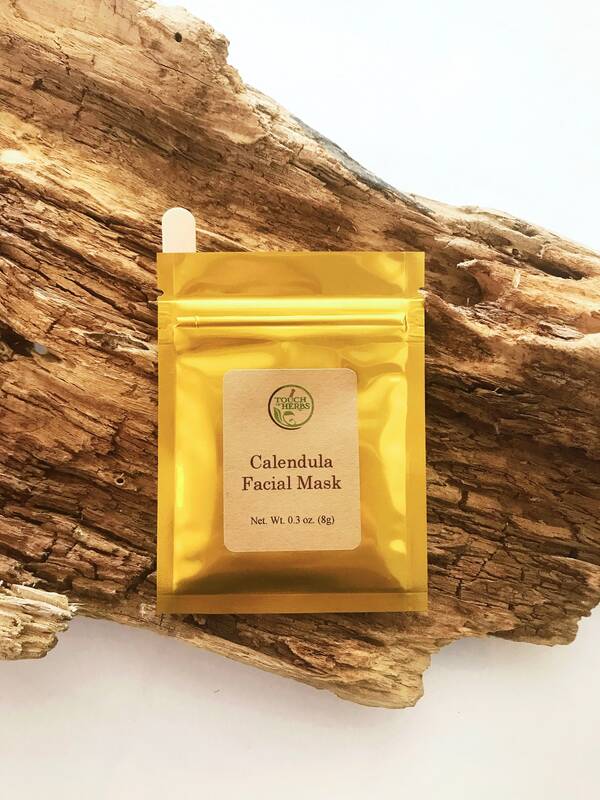 Open Pouch, add one to two teaspoons of warm water at a time, close pouch, shake so mask mixes with water, gently kneed closed pouch for 30 seconds, open pouch and stir with provided wooden applicator (add more water if you desire a more fluid consistency), apply mixture to face with wooden applicator or with fingers, avoid eye and lip area, leave on until mask is dry approximately 15-20 minutes, rinse off with warm water. For external use only. Keep out of the reach of children. Discontinue use if rash or irritation occurs. Consult a physician prior to using any new product.